Let us help you produce your next event. The Best Running Events of the Year! We have over fifteen seasons of premium event production under our belt! 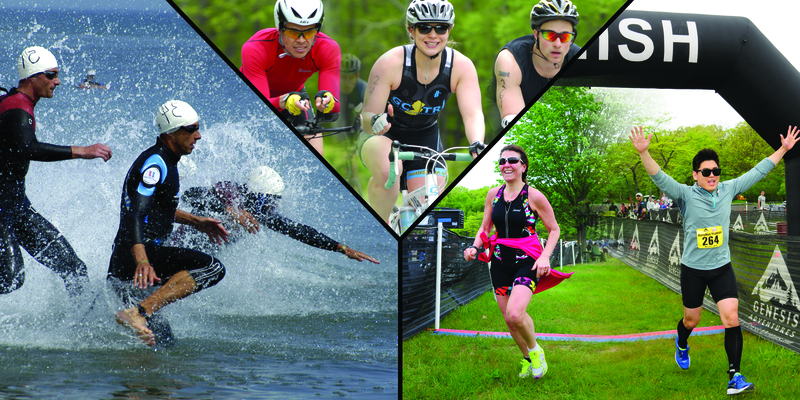 Our endurance sports events include Triathlons, Running Events, Obstacle Course/Mud Runs, Duathlons, Adventure Racing and more! After a great inaugural event, the 2019 version of the Florida Coast 2 Coast relay is back for another ~205 mile point-to-point relay with male, female, and co-ed teams of 6 to 12 runners covering the distance, taking turns throughout the day and night. This event takes place along the Florida Coast to Coast trail which continues to develop from Titusville to Tarpon Springs. 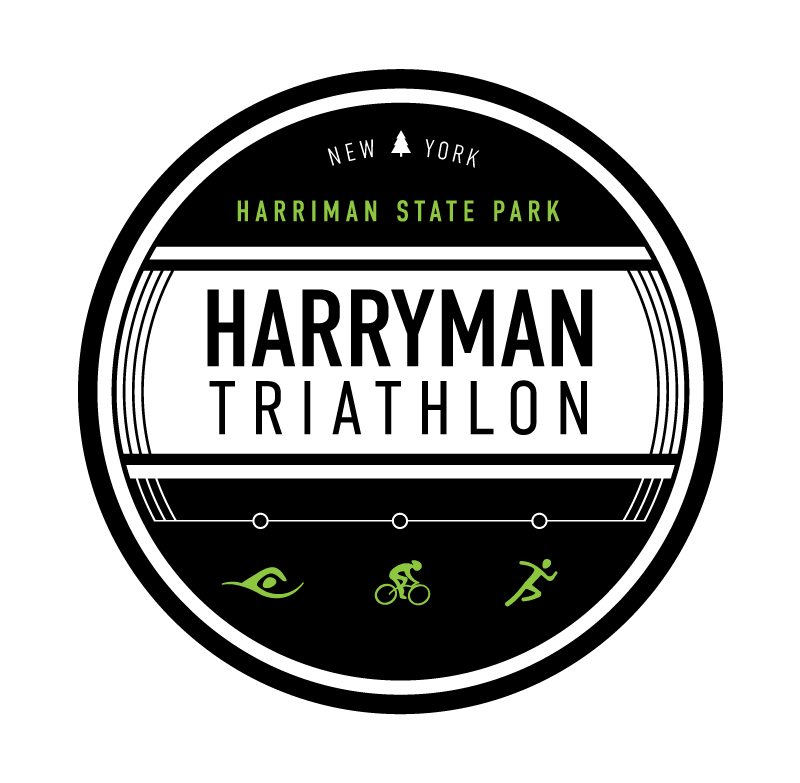 In addition to the improved course route, we've moved the event date earlier, to Friday and Saturday, April 5th and 6th, 2019, in an effort to find cooler weather, better suited for running. Space is limited, captains can reserve their spot today and add team members as they go. We start planning and promoting events long before we have all the details, and often before we make them public. If you like to know about events before they are publicly available, subscribe here. No spam – we promise!